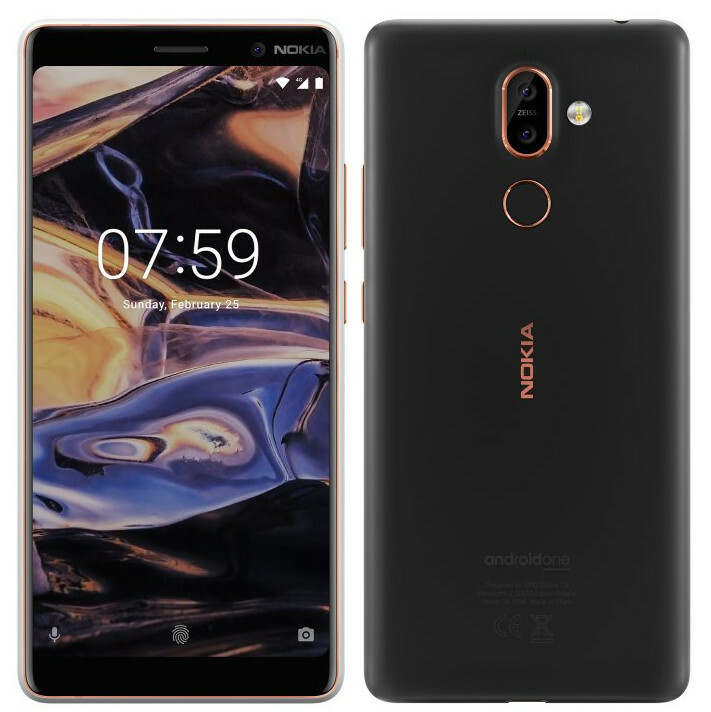 The much-awaited Nokia 7 Plus has been officially announced by HMD Global at the MWC 2018 event, as expected. The Nokia 7 Plus will sell for €399 ($490 or approx ₹31,740) and will be available in Black or White color options starting April 2018. The Nokia 7 Plus has a 6000-series Aluminum unibody construction and on the front is the 2.5D curved 18:9 ratio 6-inch Full-HD+ display with Corning Gorilla Glass 3 protection. The fingerprint sensor is on the back below the dual-camera sensors. 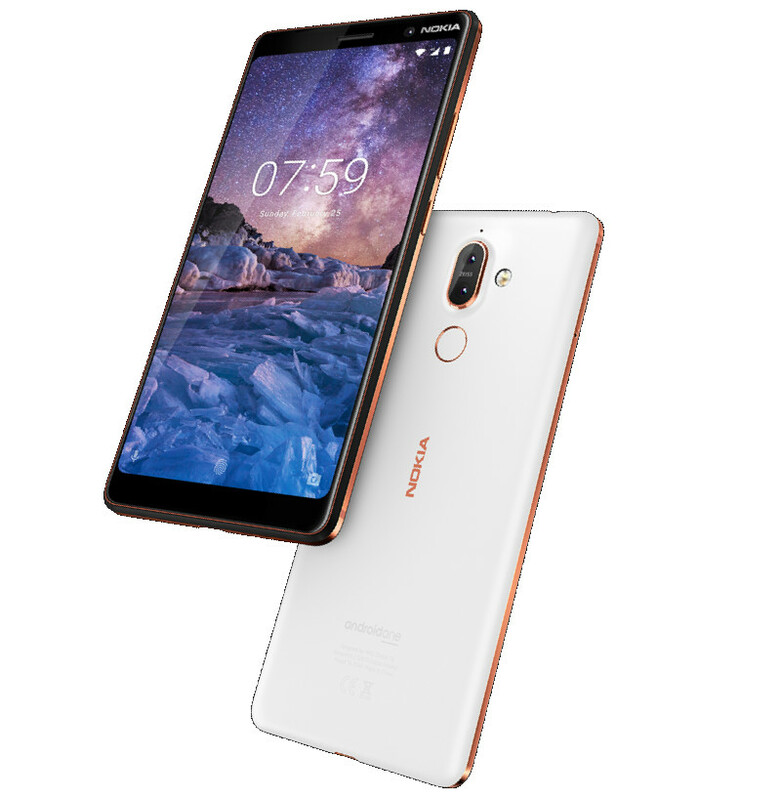 The Nokia 7 Plus is driven by the latest 2.2GHz octa-core Snapdragon 660 chipset and 4GB of RAM. There is 64GB of ROM available with storage expansion supported up to additional 256GB. The dual-camera on the rear features a 12MP+13MP setup with optics from ZEISS and dual-tone LED flash. There is also a 16MP secondary camera. There is also a 3800mAh battery that supports fast charging. The software out of the box will be Android 8.0.0 Oreo and Nokia has confirmed Android 8.1 Oreo update for the device.